GWHC Club Fundraising - how you can help! Easy setup - only takes a few moments and costs you nothing! 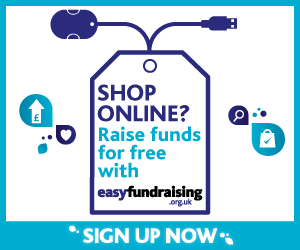 Support Gravesham & Wellcome Hockey Club by installing a simple, un-intrusive plugin to your web browser that allows a small donation to be made to the club every time you make an online purchase via participating retailers.